SEND YOUR MIXED SET OR RADIO SHOW!!! 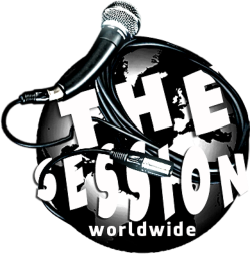 Welcome To The Session Worldwide! 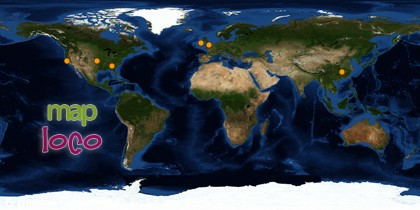 The Session Worldwide is a medium serving as an outlet to the minds operating outside boundaries set by society. All contents presented by this entity will provide a perspective unlike the majority in which may offend. We encourage those offended to contact the content’s author & create an open discussion to not only subside a misunderstanding you may have but to answer any questions within the dialog others are afraid to ask..
ATTN: Artist, Authors, Bloggers, DJs, Models and Producers..
\"Looking For The Perfect Beat\"
Michael JacKIN provides a 60min journey that will not turn a typical corner.